PayPal allows you to pay, transfer money and receive payments without sharing your credit card details. Your safety is our priority. We apply automatic cryptography to reserved data that are exchanged between your PC and PayPal servers. Moreover our anti-fraud team checks transactions 24 hours a day, 7 days a week. 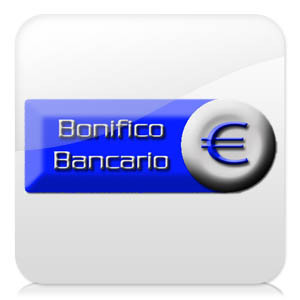 Who’s selling pays a small amount to handle the payment in a secure manner. It doesn’t matter where you shop nor how you choose to pay, when you shop with PayPal there are no additional charges. 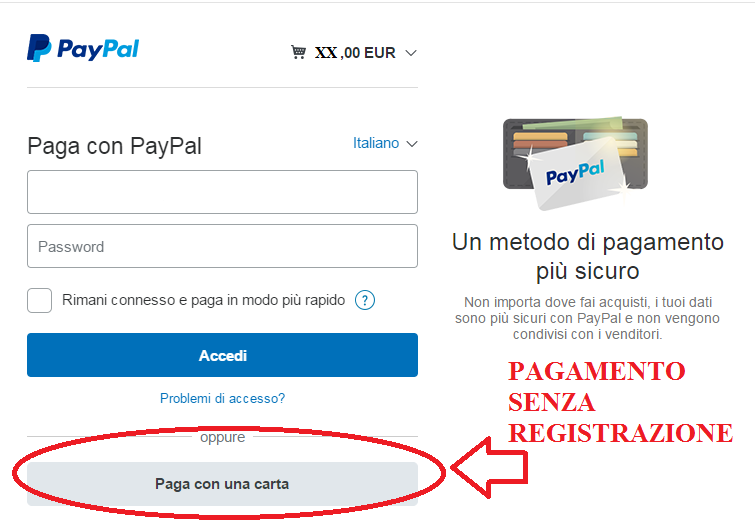 PayPal is available in 190 Countries: you can shop in a quick and secure way on thousands of Italian and International sites. Choose PayPal for your payments and you’ll be able to buy your item with just a few clicks.